Hello again, and welcome to our 11th episode of Beer N Biceps. I really can’t believe that we are about to hit 1,000 downloads! A pretty big achievement in my opinion (we really expected to get about 200 so this is crazy). Thanks to everyone who has downloaded and listened to us talk rubbish and get drunk. In this episode we discuss NEAT otherwise known as non exercise activity thermogenesis. The topic is very interesting, and I believe that it can have a huge effect on body composition. We also discuss our top five desert island beers, an idea that I had before the show, which turned out to be a lot more difficult to implement. For two reasons 1) We hadn’t chosen any before going live (because we live by the YOLO philosophy), and 2) There were two of us who have very different opinions on beer (kind of the reason why we have such fun discussing beer in the first place). But it was still fun and we did end up with a top 5 of sorts …. which we will probably change about a million times. But such is life. I’ve mentioned NEAT in the past, and it really is a fascinating subject. If you have ever spent any time trying to gain/lose weight you’ve probably heard about your metabolism and whether it is a fast metabolism or a slow one. Whether this is the case or not has always been unimportant, your metabolism is the grand total of all of the chemical processes in your body. So having a high metabolism is a reflection on your activity levels as a person. Obviously it’s a little more complicated than that, but the takeaway message here is that you have the power to affect your metabolism. NEAT is one of those ways, it represents all the small (and large) actions that you do during the day that you wouldn’t class as exercise. Walking ten steps to the kitchen will still burn calories, even if it’s only 3. Doing the washing up will also burn calories, as will standing up, typing on a computer, and climbing a flight of stairs. No matter how small the movement, it still costs energy, and it still affects your metabolism. Disagree? Well pick the lowest calorie activity that you can think of (that’s not sitting down or sleeping), and perform it for 10 hours straight. Even if it is just swiping right on Tinder, you’ll still burn calories. NEAT is the total of all of these small activities added together, and you might be surprised by how many calories this can add up to. If you’ve ever had that friend who never goes to the gym, eats what they like, and never gains weight, check out their daily activity. They probably have a super high NEAT. In fact your overweight friend may also be able to shift some of the responsibility to their NEAT levels too. A study in 1999 by Levine, Eberhardt, & Jensen found that as people overeat their NEAT levels drop . Leading to a vicious cycle where people gain weight due to overeating which slows their activity/metabolism, leading to more weight gain. If you want take control over NEAT, it can be a difficult task. Remember that NEAT is mostly an unconscious process, people who fidget when they sit down, or tend to clean the house thoroughly because they can’t stand mess, aren’t thinking about it. They aren’t doing four sets of washing up, they are just doing the washing up! Luckily there is one aspect of NEAT that you can have control over, your step count. A study in 2006 found that sedentary and overweight adults who started walking 10,000 steps per day lost significant amounts of weight . Purchasing a step counting app on your phone, or buying a fitbit can really help you to increase NEAT massively. Hitting 10,000 steps may seem impossible at first, but over time your step count will rise and rise until you’re easily managing it. This will really help boost your metabolism, and provided you stay within a calorie deficit (by using myfitnesspal.com or other calorie counting app) you will lose weight. 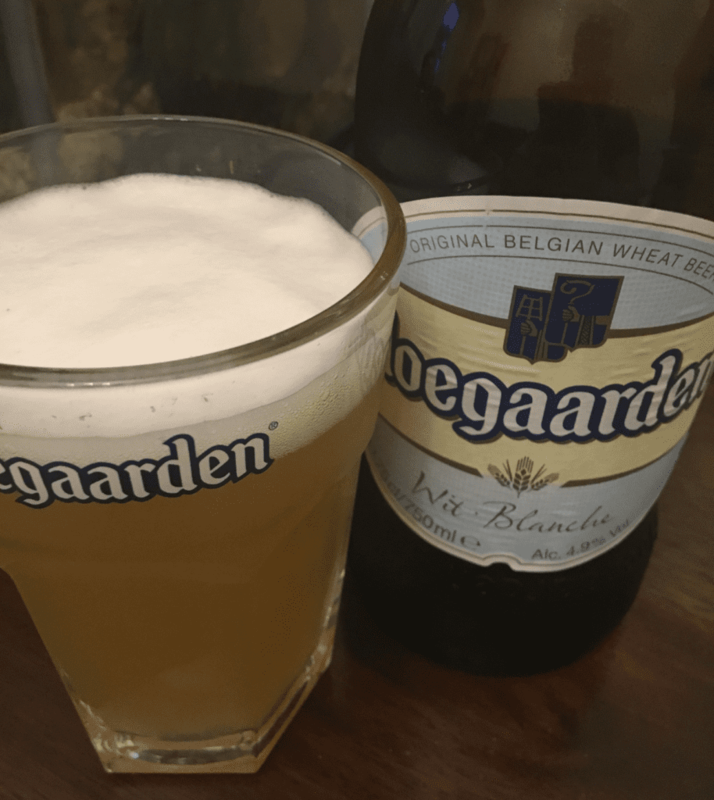 This week’s beer was a Belgian Wheat Beer from Hoegaarden, my girlfriend Lucy had chosen the beers but I got so excited that I actually bought the correct Hoegaarden glass to drink it out of. As you might remember, I’ve become a massive fan of wheat beers and reviewed the German beer Erdinger back in episode four. This is another one of those beers that I used to hate, before completely flipping my opinion and deciding that I now love it! The beer has a lovely citrus taste, and is incredibly refreshing. It tasted really good out of the glass too. The top 5 desert island beer list was definitely a work in progress, we managed to add Stella Artois, Big Wave, Everyday Hero, Brewdog IPA, and the number one pick was a bit abstract. It was any beer that you have on holiday – when you first arrive, you sit down at a table in a restaurant or in a bar, and order your first beer, and sit back and finally feel relaxed. 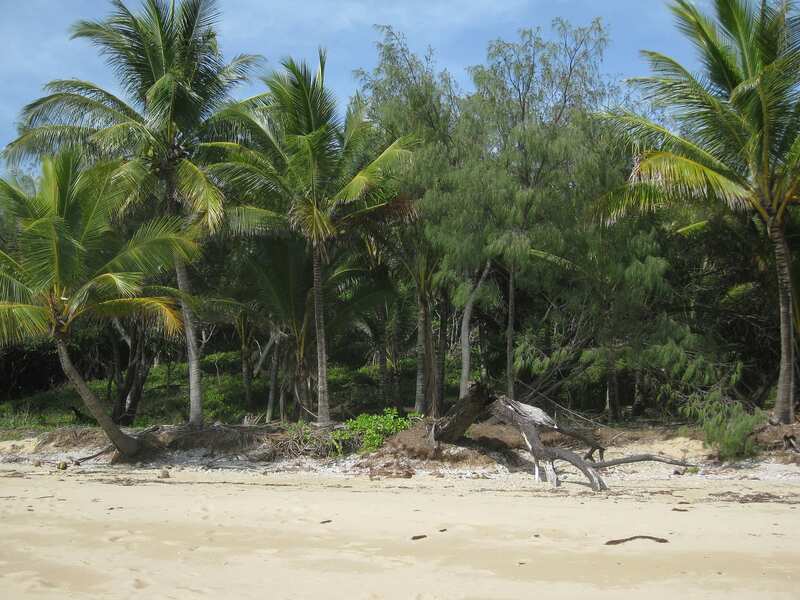 If we were on a desert island that would be our pick, and maybe that island wouldn’t seem so bad. We will be discussing sleep and how it effects your recovery, weight loss/gain, and many other factors. It should be an absolutely amazing episode. Patrick L. Schneider, David R. Bassett Jr, Dixie L. Thompson, Nicolaas P. Pronk, and Kenneth M. Bielak (2006) Effects of a 10,000 Steps per Day Goal in Overweight Adults. American Journal of Health Promotion: November/December 2006, Vol. 21, No. 2, pp. 85-89.